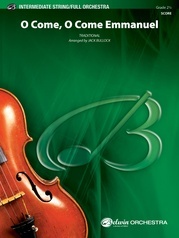 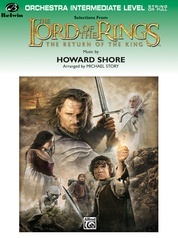 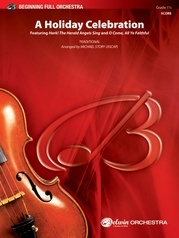 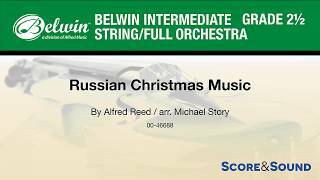 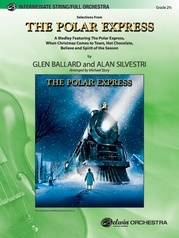 Playable by string or full orchestra, this arrangement by Michael Story of Russian Christmas Music by Alfred Reed is much shorter, but maintains the integrity of the original score. 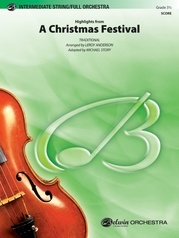 It contains material from all four distinct sections of the piece, which Mr. Reed originally subtitled "Children's Carol," "Antiphonal Chant," "Village Song," and "Cathedral Chorus." 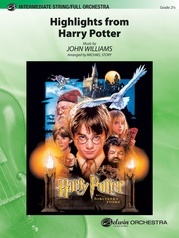 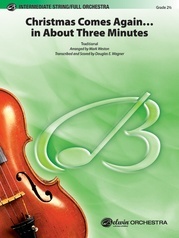 With very accessible rhythms, a few chromatics, and easy time changes, this will be a fun addition to any holiday concert.